Hey! when I was building ionic 3 application using native plugins, I faced a strange issue during building my application to generate APK file out of it. Then I noticed that this issue was caused after adding Ionic’s Native “Background Geolocation” . 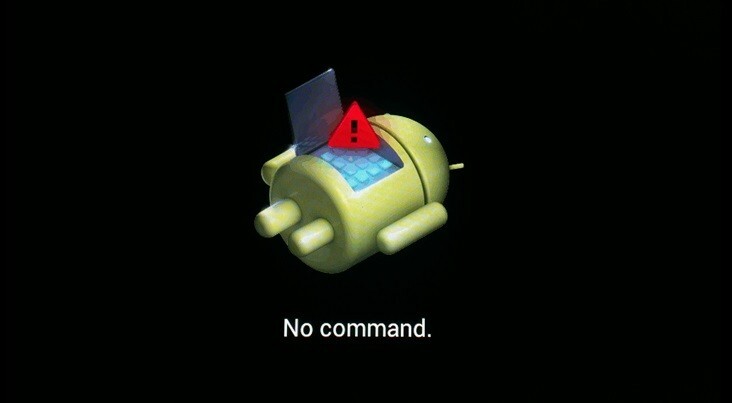 So when I removed this plugin, APK generated successfully. I was in deadly need on this service. After hitting my head here and there I found a solution in Ionic threads. ed for the google-services plugin. As issue states that there is some mismatch in Google play services version right? properties file mainly defines version of services which we need to include in build.griddle file. So even if you try to chnage value in build.griddle file it will be chnages automaticaly, as it takes value from properties file.